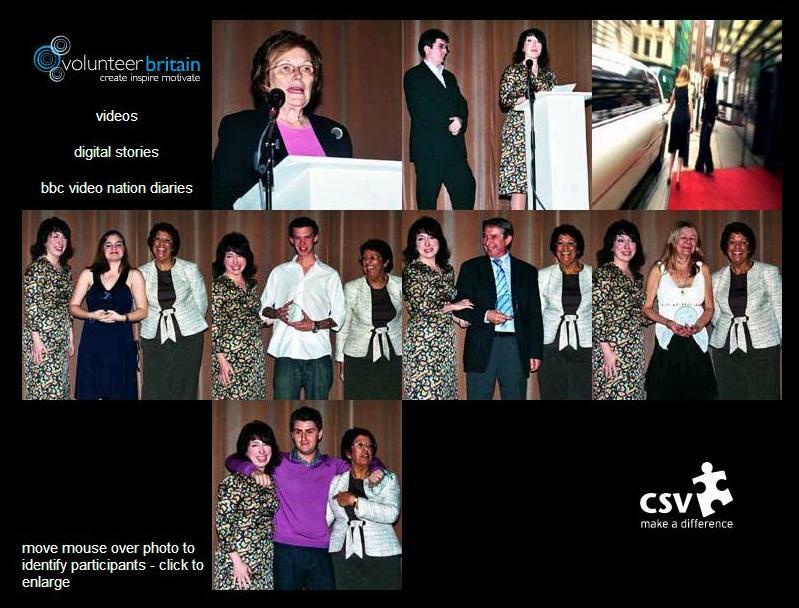 Last night Volunteer Britain, the flagship film, radio and digital storytelling competition held its Gala Final at Mayfair’s beautiful art-house cinema, the Curzon. Over 100 people attended, getting a chance to see all of the winning films in a screening presented by the award winning Broadcaster and Journalist Jumoké Fashola. Interior designer and tv presenter Andrea Maflin (UKTV Style‘s Our House) and Life Coach Gladeana McMahon (from ITV’s ‘Dial a Mum’) kindly gave their time to distribute prizes to the winners.